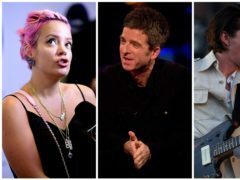 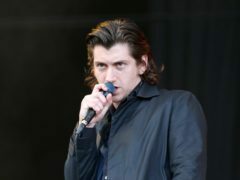 Arctic Monkeys fans are divided over frontman Alex Turner’s new look – a shaved head. 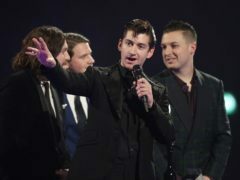 Arctic Monkeys have claimed their sixth consecutive number one album with the fastest selling vinyl record of the last 25 years. 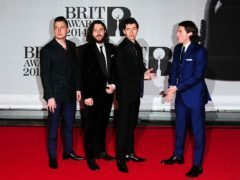 Arctic Monkeys have announced they will perform a one-off show at the Royal Albert Hall in London next month in aid of War Child UK. 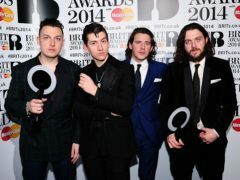 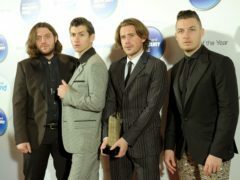 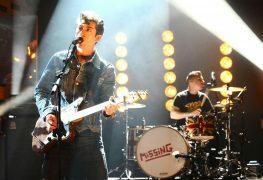 Alex Turner has said he is glad his band Arctic Monkeys have had a nearly five-year gap between albums. 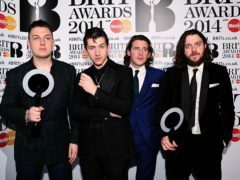 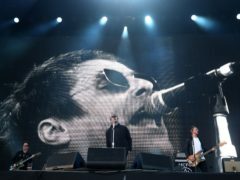 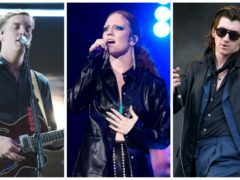 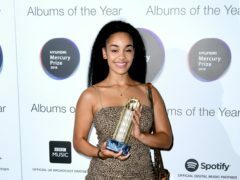 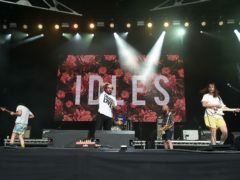 Arctic Monkeys fans have expressed their delight at the band’s comeback upon the announcement of several festival dates for this year. 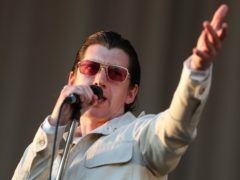 Arctic Monkeys have released details of their first live gig of the year, sending their fans into a tailspin of excitement over their long-awaited return.